Staying connected with colleagues, customers and partners wherever you are is important for any modern business. 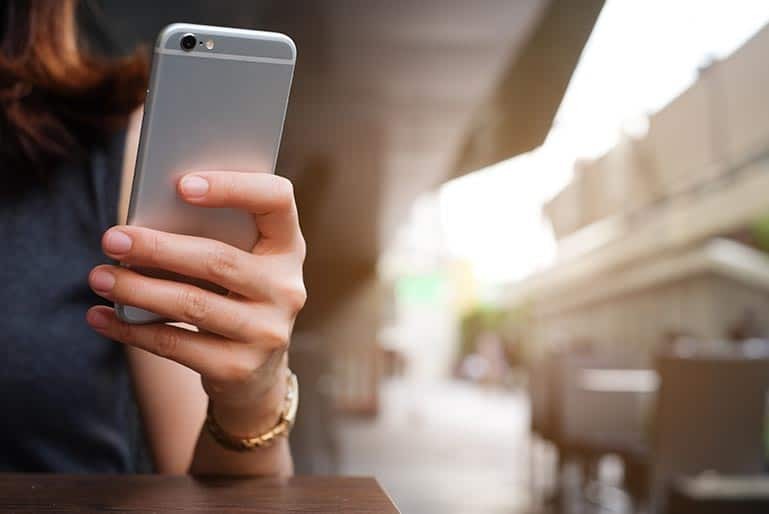 Mobile phones are now an essential communication tool to keep you and your staff in touch when away from the office, so making sure you have the right business mobile solution in place is vital. Finding the best business mobile phone deals for your organisation does not have to be complicated and stressful. With nxcoms you no longer have to worry about understanding the fine print or trying to compare multiple providers’ business phone plans, because we can take away all the hassle and complexity. We always listen to our customers, so we can understand their exact needs and recommend the perfect solution. Large or small, we can work with you to find the best match for your business. We review your existing usage levels and then suggest a cost-saving solution. We pinpoint the best ways of reducing your annual mobile spend by understanding your exact needs and identifying the most appropriate tariffs for you. Avoid charges for call, text and data overuse, with live monitoring that helps identify potential issues quickly and efficiently. This ensures you will never have any shocks or surprises in your bill, so you can better control your mobile costs. A range of business mobile phone plans suitable for all levels of data, voice and text consumption, which can be tailored to the needs of your organisation and employees. We work with multiple networks, so we can take advantage of the widest number of mobile plans. A dedicated account manager makes sure you are always on the right plan. They manage all aspects of your solution – keeping rates low, providing regular updates and resolving issues. Our 24/7 support team is also on hand to respond to any query.